This article previously featured in The Tribune's Weekend section on February 12. “I was 45 and he was 29...” begins The Moth's Valentine episode, looking at love – and in this case, love that was lost, too. The Moth collects stories told on stage in front of an audience – and this episode features two women and one man talking about love, and the complications that come up along the way. The first story is from a woman who found a fiery, passionate love with a younger musician, whose music moved her in uncontrollable ways, but the two ultimately made the sensible choice and went their separate ways. But oh, how you can hear the regret that goes with that choice. The second story is told by a man who made a promise to a woman he fell in love with in younger years but the two had parted, as young loves so often do. But the promise came in later years, when she was diagnosed with cancer, and asked him to share with her children what she was like in her younger years – a promise he struggled to keep because of the pain of the situation. There's a raw honesty in what he has to say, and in front of an audience, you can hear them share his pain, and reach out in support. The final story is more light-hearted, told by a nun who couldn't bring herself to tell the man she was romantically involved with that she was about to enter a convent... until the night before she was about to do it. Heartbreak and heartfelt moments, shared with brutal honesty – it's the kind of listen that may mean you want tissues nearby to wipe away the tears. Modern Love is a new podcast from the New York Times in association with WBUR in Boston. It takes the Times' Modern Love columns and brings them to life with readings by a selection of actors and actresses. The first two episodes are available to stream through the New York Times site – and launches with A Craigslist 'Missed Connection' Lure read by Lauren Molina, about an unlikely encounter, a connection that impossibly couldn't, shouldn't have happened but did. 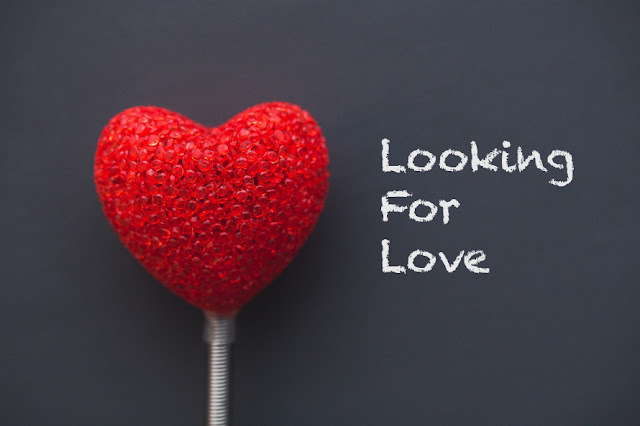 A relationship that flowered from a 'missed connection' advert on the Craigslist site where the subject of the missed connection happened to see it and reached out to connect with the person who wished they had met them – it sound incredible and too good to be true, right? It's an excellent, polished listen, as you might expect from such a production team. If you haven't tried it, do so, right now. Rosetta Thurman is the host of the Happy Black Woman podcast – she is a writer, motivational coach, and a great and insightful voice. This week's podcast from her features a love coach from Hawaii, Shana Campbell, whose advice seeks to encourage people to find love – in no small part by finding love for themselves. The pair talk through steps you can take to find rewarding relationships, rather than sitting and hoping the right person comes along. The talk is lively, and honest, and if you're looking for love this Valentine's Day, their encouragement to find self-love is great advice to take.